This is an hourly contract. 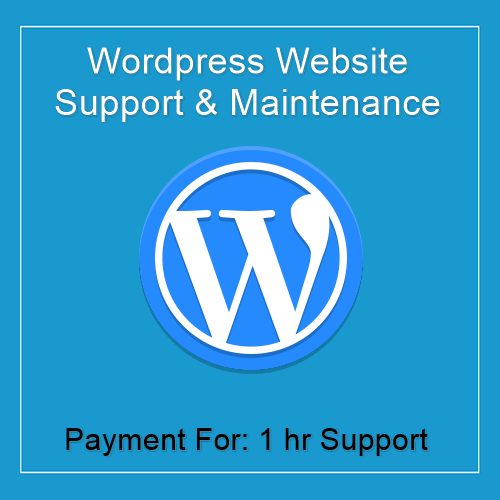 If you are not sure how many hours will be required to complete the support work, then please contact us before you place an order. Design, style and CSS issues. 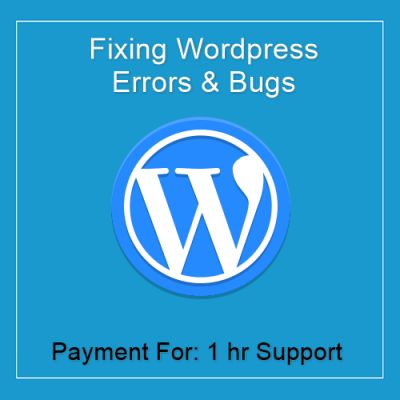 WordPress Plugins install & configuration. Changing the style/layout of the theme. Customization of the theme to add or remove any feature or section. Adding page or blog post.